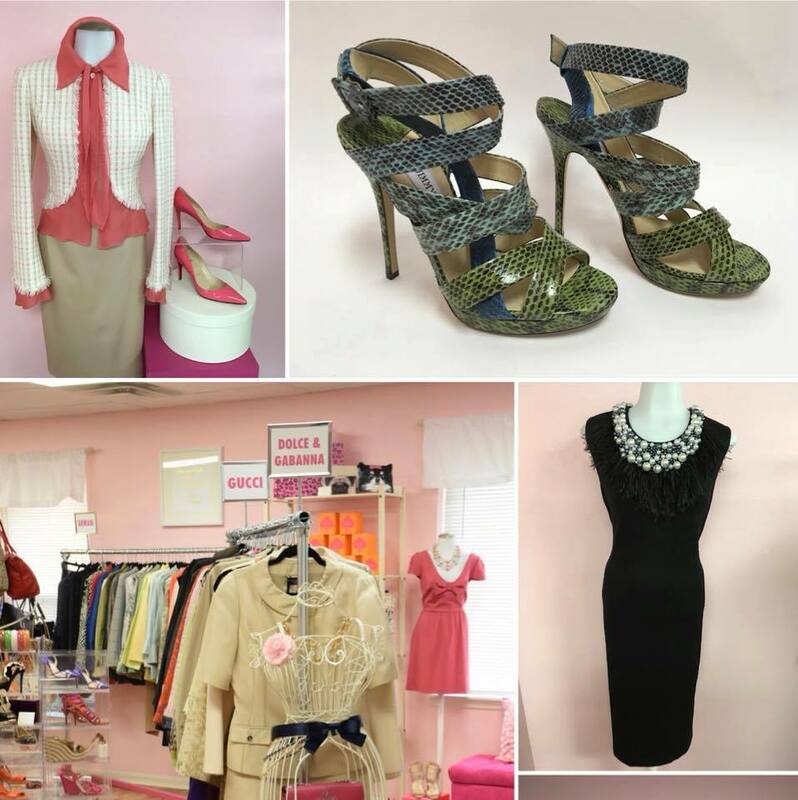 Designer Shopping Fundraising Open House THIS Saturday! Chanel, Dolce & Gabbana, Valentino… oh my! Get up close and personal with the best designer brands at Designer Items and More, the Tri-State’s new luxury women’s boutique. They’re hosting an Open House THIS Saturday, October 7th. Mention Cincy Chic and you’ll receive an additional raffle ticket for all the great gift baskets up for grabs! And let me tell you, I got a sneak peek of the store a couple weeks ago (they had a pop-up boutique at our Cocktails & Couture event at the Art Museum and our attendees were FREAKING out at all her amazing designer items… me included!) Check out the details on their event page: Designer Shopping Fundraising Open House! Hope to see you there!